Join me, Marisa Moon, Primal Health Coach, as I present my new wellness workshop titled: 4 Transitions You Must Make to Finally End Dieting for Good. Let’s Get Clear on How to Make Lasting Change! 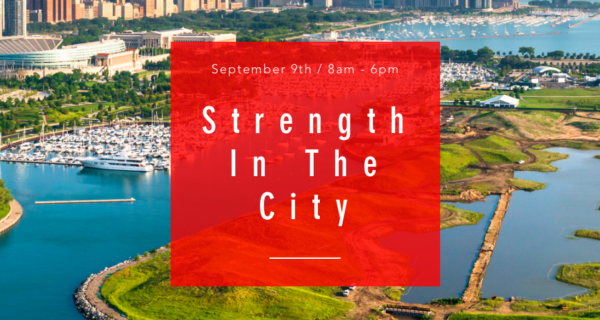 I’ll be there with dozens of Chicago’s health professionals at the Strength in the City wellness experience, as we move, inspire and live awesome all day long! Strength in the City is a fitness & wellness experience designed to test people of all ages and fitness levels. 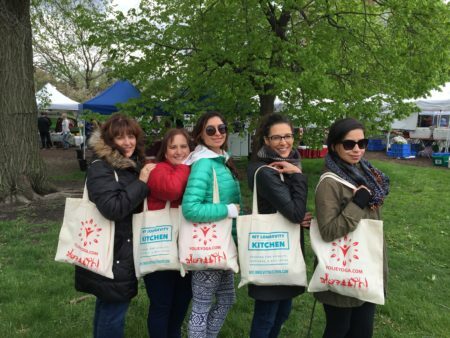 You’ll learn how to create nutritious meals from the most knowledgeable health experts, and you’ll get the chance to workout with some of our favorite gyms across the Chicagoland are. Professional Inquiries: Email marisa@mylongevitykitchen.com or download my Speaker Sheet Here. This Intermittent Fasting workshop generated a big response, requesting that I offer it again online. If you’re interested in viewing the online webinar be sure you’re a subscriber! The tentative dates are July 9 or 10 at 8pm. Email marisa@mylongevitykitchen.com with questions. Learn how to introduce this doable, natural eating pattern which helps to slow your biological clock and fight disease. The concept of intermittent fasting is trending quickly in all fields of health & wellness, and Primal Health Coach Marisa Moon is here to walk you through the concept step-by-step. We’ve been trained to believe that a healthy eating strategy is one which includes 3 meals and day, snacks in between, and regimented meal times. However, if we turn back the clock we can see that, historically, humans cycled between times of feast and food deprivation. Once you couple this wisdom with the fact that digestion is a huge burden on the body— requiring up to 80% of our energy to accomplish—you can begin to imagine how important it is to give your digestive system a break. And in turn, we will achieve greater health and immunity. Health Coach Marisa Moon explains the power of a plant-based diet and demonstrates how to create the best salads you’ve ever made. Salads can be super lame, but they can also be crazy good. Marisa walks you through the undeniable benefits of a vegetable-based diet—for meat-eaters and vegans alike—which leads to a crash course in salad making mastery. Marisa is a recipe developer and self-proclaimed salad fanatic who’s eager to share her simple & essential techniques with you today. Teaching a workshop at Super Soul Sunday for Fabulous Over 50 Magazine, Indiana. 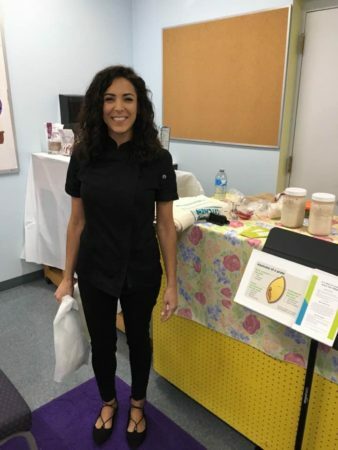 This workshop was about sprouting and fermenting seeds, and including an almond milk demo. 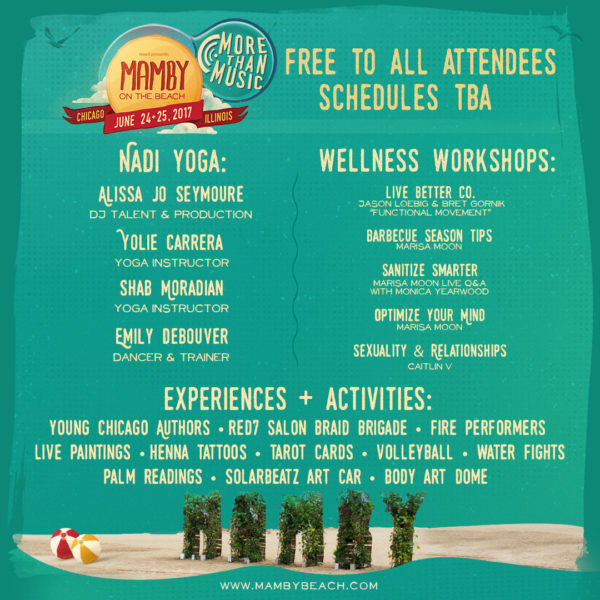 Teaching a wellness workshop at Mamby on the Beach festival in Chicago. The topic was “Smart Sanitization using Essential Oils”. 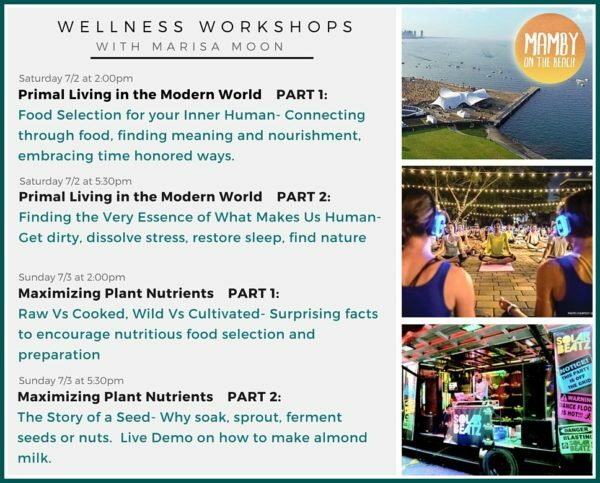 This year at Mamby on the Beach, I will be presenting again with some thought-provoking concepts on wellness and nutrition during these live wellness workshops on Saturday, June 24th and Saturday, June 25. The basic movements, ranges of motion, and weight-bearing actions our ancestors have been doing for thousands of years can still impact our health today. That’s why this year, Nike trainers and founders of Live Better Co. Jason Loebig & Bret Gornik will be walking Mamby attendees through a complete series of “functional movement” that aims to promote lifelong mobility. The workshop will focus on grounding, walking, hiking, pushups, pull-ups, squatting, carrying weight in unevenly distributed ways, and challenging yourself to always try something new. With the support and guidance of professionally certified trainers, attendees will be able to educate and refresh themselves using the hidden fitness techniques of the past. With barbecue season right around the corner, Mamby is thrilled to host an exclusive wellness workshop that teaches useful techniques to defend your health while enjoying your favorite charred, smoked, or grilled foods. There’s a lot we can do to make grilled food and meats healthier—according to certified Primal Health Coach Marisa Moon—which doesn’t include giving them up. During this interactive course at the festival, attendees will be informed about the toxins caused by smoking and grilling meats, and the proper ways to protect ourselves from the harmful effects. From the use of marinades and low & slow methods, to a roundup of useful herbs, grill accessories and cooking oils; the Barbecue Tips workshop is the perfect way to prepare for the grilling season ahead. 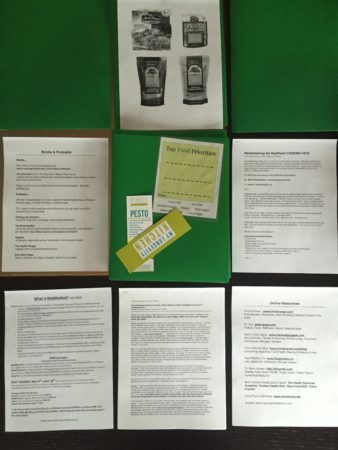 For an added treat, fans can look forward to a live Chimichurri sauce cooking demo and tasting! 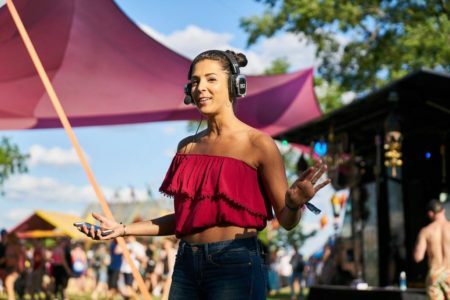 What better way to celebrate this sun-soaked music festival weekend than to honor the intelligent systems provided to us by nature—in our bodies and on this Earth. During the Sanitize Smarter workshop, Mamby goers will be able to learn about the body’s natural, germ-fighting resistance and some of the history behind our modern “sanitized nation”. Certified Health Coach Marisa Moon will walk attendees through the milestones that have led to a society obsessed with sanitation and prove why the human body still wants to get dirty. Fans will learn about the important microbes on our skin and in our guts, protecting us against illness. Incredibly, our immune system has the ability to defend us with the help of plants and essential oils. 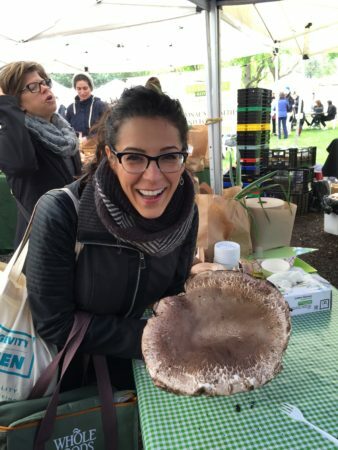 Follow along the live Q&A as Marisa interviews Herbalist Monica Yearwood. Get answers to all of your pressing questions about using essential oils effectively and sanitizing smarter in the modern world. Finally we’ll wrap things up with aromatherapy samples and a DIY hand sanitizer demonstration. I put a lot of my personal experiences into this content, sharing with you my tips and tricks for staying on track, all while fitting in as comfortably as possible (no, we’re not talking about exercise). It is designed to inspire you, getting you thinking ahead, and prepare you for a healthy holiday without the dreaded deprivation or regret. Have you given up certain foods lately for your health and wellbeing? Have you removed foods from your diet because of food intolerances? Head over to this preview page so you can watch my 4 minute introduction video. I’ll tell you all about who it’s for, and what you can expect to see in the workshop. And it’s only $10! Included is a 14-day access pass to the members-only video platform, online, where you can view the 27 minute workshop video as many times as you wish! You also get a variety of PDF’s to download so that your workshop experience is full of take-home advice, and actionable tips. 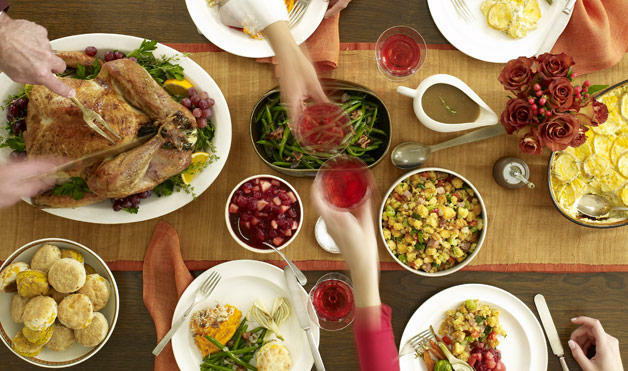 The timing couldn’t be more perfect so you can be prepared for all the food and festivities happening this week! …already know you want in? Head over to register right here and select “Holiday Survival Tips”. Update: I am exploring different ways to get this information to you. In-home workshops, at your local community center, or in your office building. Email workshops@mylongevitykitchen.com to book now. I’ll walk you through a slideshow presentation, guiding you through the American food system, and arming you with the defenses you need to promote longevity. If you’re tired of the dieting world, and all of the conflicting advice, this class is perfect for you! I will simplify our food system, giving you the tools to decide what’s best for you and your body. Setting aside all dogmatic principles, and even conventional wisdom, we will look to our ancestors and evolutionary past to determine what foods will help us thrive! 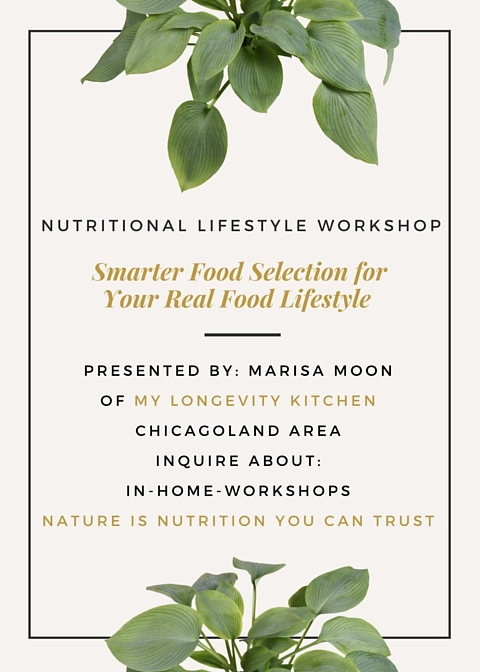 Email: workshops@mylongevitykitchen.com with questions or to reserve your spot. Why are we so confused about what to eat? Where did we go wrong? Sugar and it’s many aliases. Why the rise of food intolerances? This Summer I was speaking live at this innovative Chicago festival on the beach! Comment below if you’re interested in these topics but could not attend. I may make these presentations available for download in the future. Read more about these workshops and the entire event here. 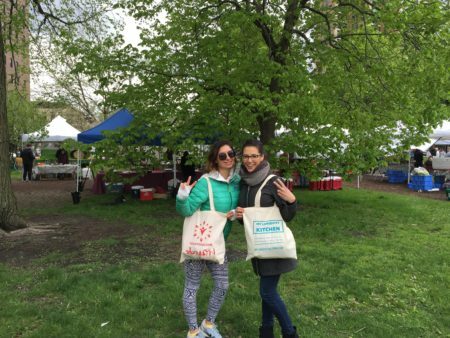 Join us for a monthly Farmers Market Meetup as we visit a new farmers market each month! 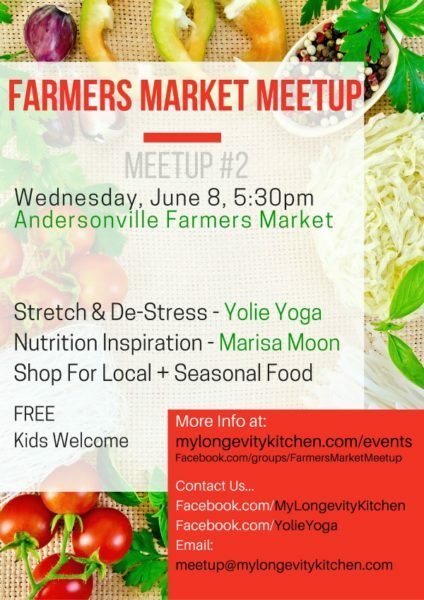 This meet-up is great for anyone in Chicago and the surrounding suburbs, who wants to get outdoors, stretch your muscles and practice some basic yoga; discuss current food trends and get inspired to eat more nourishing foods; explore the farmers markets and buy your food from local growers. *Try This at Home Tips, including one nutrition tip of the month and one Breathing/Stretching tip. *Break away and enjoy the farmers market shopping experience at your own leisure. No Yoga Mat needed unless you’d like to deepen the poses. Post questions and comments below or email Marisa at meetup@mylongevitykitchen.com. 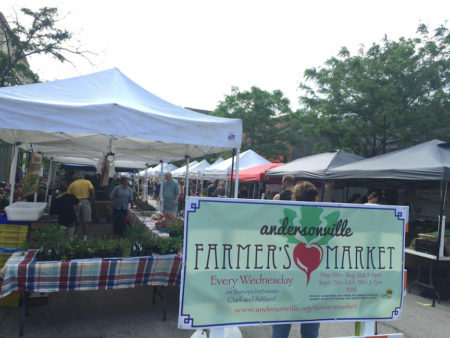 June Location: Andersonville Farmers Market. Note we are meeting on the opposite end of the market. This photo is the Clark side, but we are meeting on the ASHLAND side.